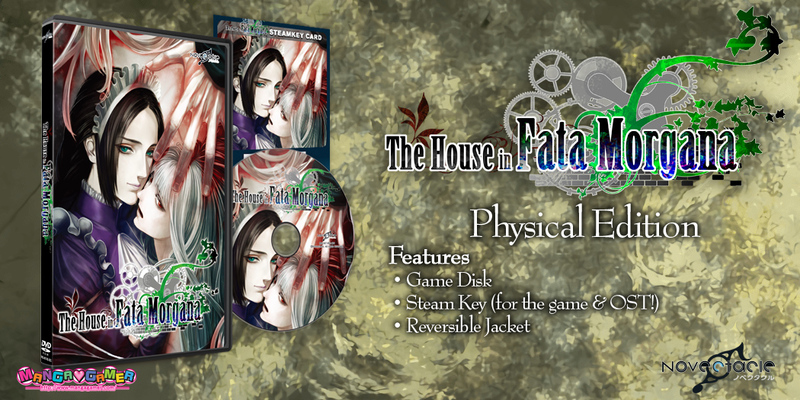 We have a little announcement tonight: The House in Fata Morgana is getting a physical release along with its beautiful soundtrack! 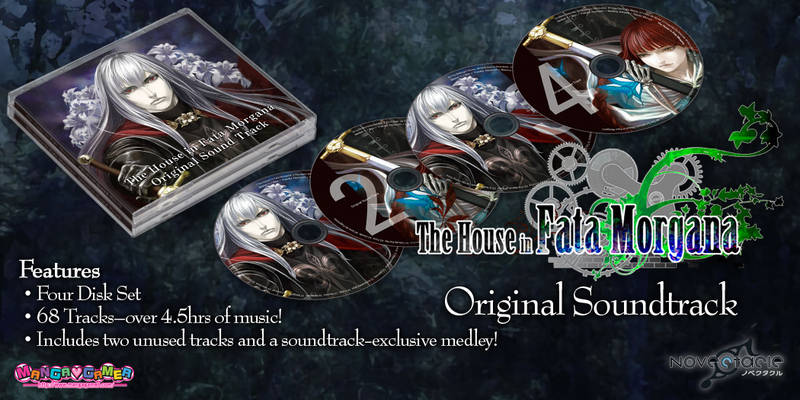 Available May 17th! 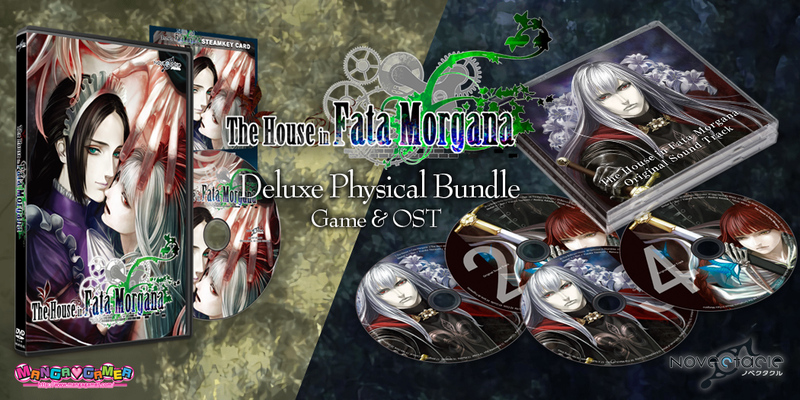 « Magical Marriage Lunatics Character Introductions – Meet Julia!